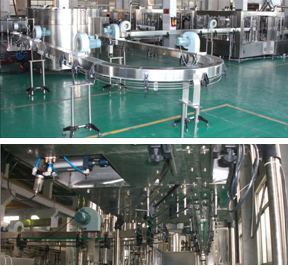 Empty bottles is conveyed by air-fan to realize turning, climbing up and down. 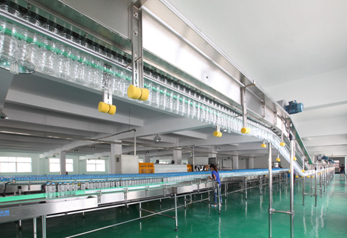 By coined line of air vent , the air pressure is more stable and air power is more centralized.The conveyor fence could be adjusted according to different bottle sizes. Fan power is 2.2-3kw, wind flow 2500 m³/h. 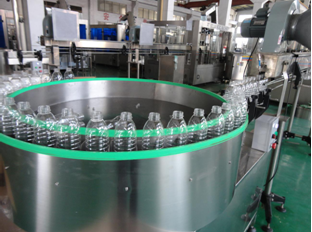 It is easy operated and smooth bottle conveying device for the production line.